I was once told that I had the hands of a ninety year old. Brilliant. Exactly what I wanted to hear. Especially from my Mum……To be fair, my hands do suffer. In my day job, I wash my hands before and after every client, with antibacterial soap. This can mean that in my 10 hour shift, my hands are being washed an average of 16 times. Thats a lot of soap being thrown at them. No wonder that they sometimes look as arid as the floor of a dried out river bed! I have tried a lot of handcreams over the years. I mean, A LOT. In my bedside cabinet, I have a little basket, with my current creams on the go. Every night I slather one of them on my hands, hoping that it will rehydrate my hardworking hands. I convince myself that come the morning, my 90 year old hands will be smooth, hydrated, almost newborn hands they will be that young looking……. 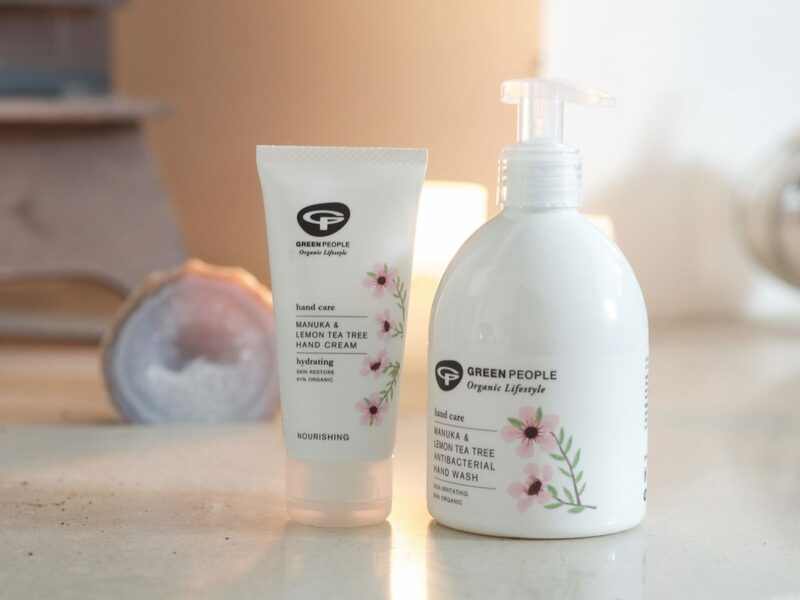 The latest cream to be put on trial is the newest offering from the fabulous cruelty free brand, Green People. 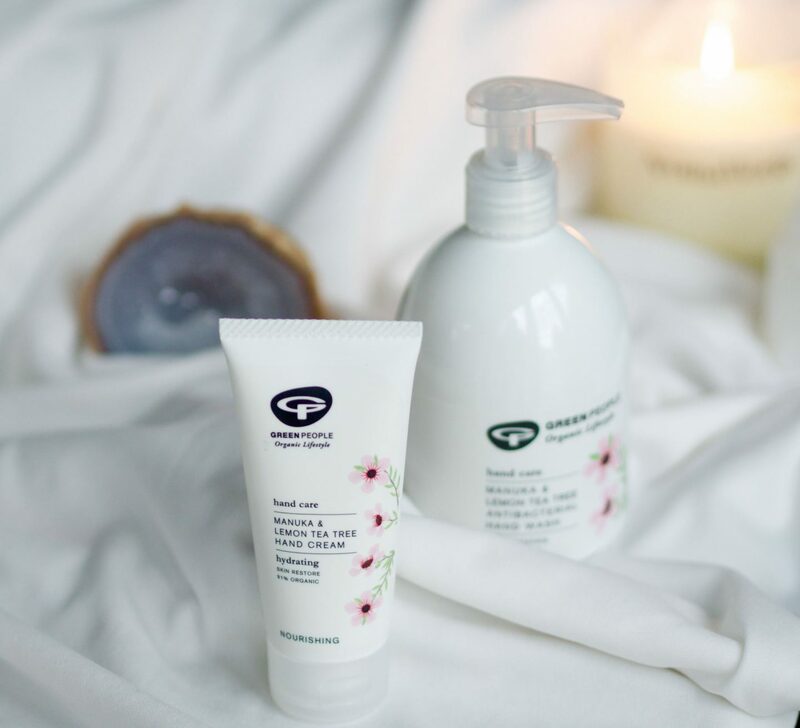 This brand was a brand I discovered last year during my on going quest for cruelty free, ethical beauty brands, and have been impressed with what I have tried. (The lipstick I have from the range, in the colour Damask Rose, is still one of my all time favourites, you can see it in this post, Current Favourite Lip Colours) If you haven’t discovered this brand yet, Green People are a company that has strict policies about not using any harsh chemicals, has no animal testing and is certified organic. The * Manuka & Lemon Tea Tree Hand Cream, is packed full of shea butter and manuka, so the cream re-hydrates as well as prevents moisture loss. So, you may be asking how I have been testing this. Well, because I am committed to the cause, (eg, telling you only about products that work) I have been using this hand cream for a full 6 weeks, but only on one hand! Yep, I have one soft, normal age looking hand, and one that is still looking as old as time itself. I wanted to do a comparison, so felt that was the only way I could do so in full. I suffer for the cause people, I suffer for the cause! I have been using the Green People cream on one hand, and one of the others I had in my stash on the other. The main difference I have noticed is how hydrated my right hand stays. All hand creams give that temporary hydration, but this one actually keeps them that way for a good few hours, even when I am at work. I have also started using the * hand wash from the range, to see if it helps with my hands drying out, but as I have only been using that two weeks can only give a first impression really. The first impression is a good one. We do use sustainable palm oil in some of our products and the palm oil used in Green People products is from certified organic sources in countries that do not have native orang-utans such as the Philippines and Ecuador. It is a condition of organic certification that the raw materials come from trees that are grown on long-established plantations which are managed in a sustainable way to ensure that native fauna and flora are preserved. It is also a condition of achieving organic certification that the growth and production of crops does not have an adverse effect on the environment either on a local or global scale, and agricultural schemes that involve deforestation are specifically excluded from all organic certification schemes. Im so pleased to know that Green People have a commitment to the eradication of unsustainable palm oil as I do! Great news. 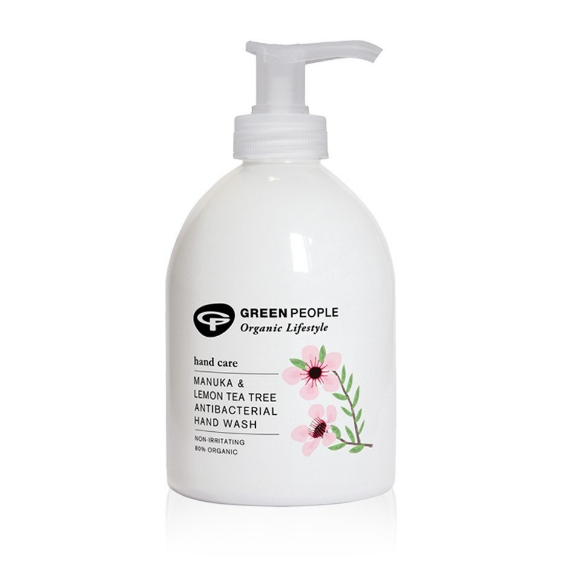 Green People are also are totally cruelty free throughout every aspect and stage of their products. So, if you are looking to find a hand cream that will not only hydrate your hands straight away, but also retain the hydration, then I would suggest giving this one a go. Oh and a top tip, you can also receive 10% off your first order if you sign up to the newsletter. Anyone else suffer with trying to keep the hydration levels in their hands good? Have you found any other companies with a great cruelty free commitment? Have you used anything from the Green People that you can recommend? I love finding a new brand, so I am keen to try other bits! Please note, this post may contain affiliate links. This means that should you click on one of my links and make a purchase, (thank you) I would earn a couple of pennies in commission (at no cost to you). "Bizarre Injuries I have had – (a fun post)"
I suffer from dry hands and I just started working at Starbucks and the washing is also drying out my hands and nails. And I just checked that they have a US site!!! Sounds and looks great! I’ll definitely check this one out – moisturising my hands at night is mandatory!